The holidays are filled with tips for how to save money on gifts, decorations, Christmas trees, and meals, but as we get closer to the big day, the most important thing to save on might just be your sanity. After all, it’s easy to get overwhelmed, what with all the decorations, gifts, Christmas trees and meals (and trying to save on all of them). These simple steps should help you reduce holiday burnout and, hopefully, restore a little bit of sanity to a sometimes stressful holiday season. Repeat after me: Not every gift will be perfect and not every party will be, either. There will be burnt cookies (don’t worry, the dog – or your husband – will eat them). The sooner you realize that your December won’t go exactly how you had hoped, the sooner you can nip holiday stress in the bud. You may gain weight during the holidays. That’s okay. But don’t go crazy and throw your diet out the window for five weeks, because that’ll only add to your woes. Stick to your diet as much as possible (it’s okay to cheat often this month) and try to squeeze in some exercise now and then. And at the end of each day, don’t forget to get some sleep! Take a few minutes to make a plan for the following day. It’ll help you sleep better, and it’ll help you tackle the next day’s tasks in a calmer, more organized manner. 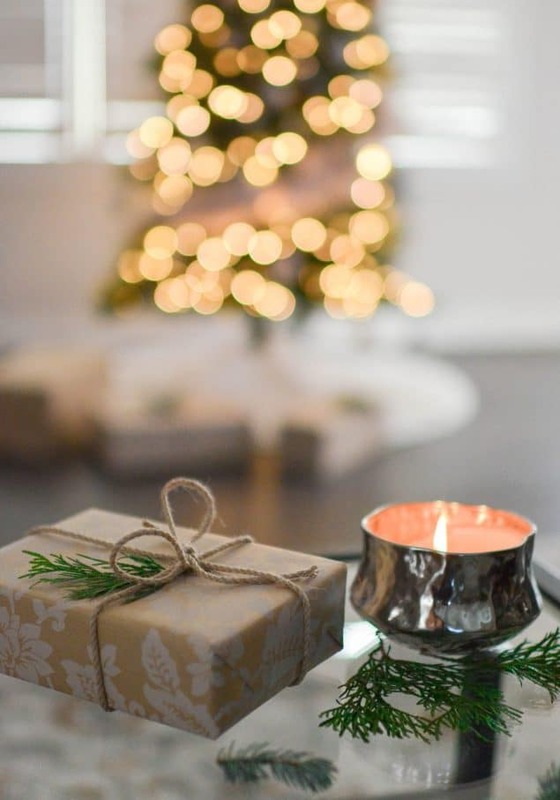 Just remember tip #1 — set realistic expectations – which means you’re not going to start and finish your Christmas shopping all in the one day. You have to catch your breath now and then, so set aside some time each day to do something relaxing. Take a nap, read a book, watch a movie, or call a friend and de-stress together. You might even designate an entire day each week as a “no holiday stuff” day. Hard to imagine, I know, but it’s possible. Do you have any tips to add for beating holiday stress?